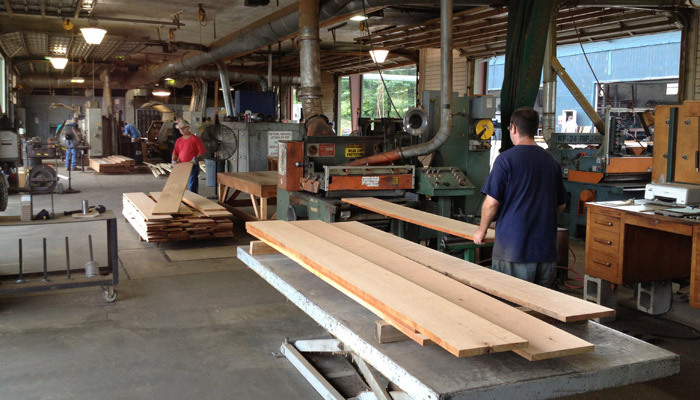 If you’re a lumber dealer, you’ve probably been involved in countless discussions with builders who are looking for “Grade A” lumber of a certain species. 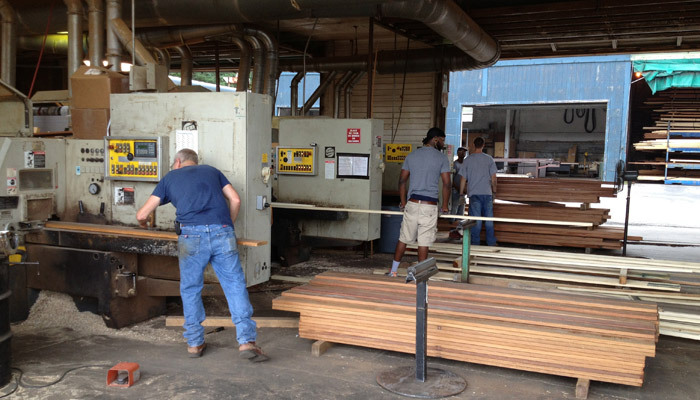 Instead of getting specific about how they actually want the wood they’re ordering to look or perform, these builders, who are pressed for time, expect their suppliers to quickly and easily be able to fulfill their demands with very limited information. 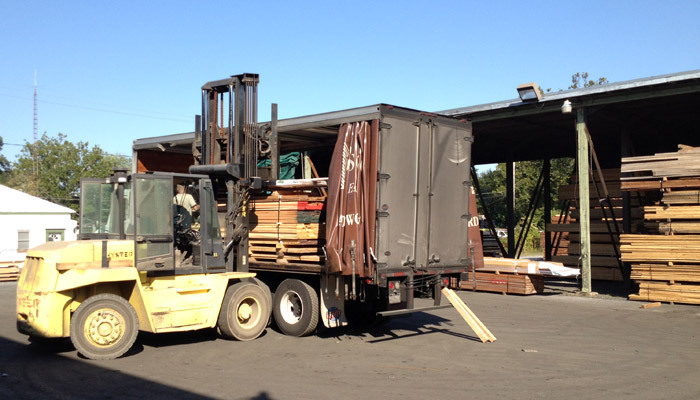 If builders and lumber dealers aren’t careful, such rapid ordering can result in disappointment and complaints on the part of the builder when the order actually arrives. Rather than rush through the ordering process and simply rely on an imprecise grading system, builders need to be very specific about what they expect. Dealers, likewise, need to be ready to ask questions from builders who don’t give them enough details to rely on for fulfilling an order. In this two-part series of articles, we’re going to take a closer look at the limitations of the grading system for lumber as well as how both dealers and builders can improve their communications to increase overall builder, dealer, and customer satisfaction. Since wood is organic, it can end up with a whole host of factors that cause it to look and respond in different ways. These variations in appearance and performance are part of what gives wood its charm and character, but also part of what makes it challenging to adequately describe over the phone. Listed below are a few considerations which both dealers and builders can keep in mind. 1. Consider the type of project the builder has in mind for the wood. If you know what you’re planning to do with the wood, you can ask which wood works best for this type of project. You can also ask what size of boards are needed for this particular situation. 2. Consider if there is anything that needs to be done to the wood between purchasing & installation. The answer to this question could include drying, staining, molding, planing, or pre-finishing, for example. Find out if this type of wood needs any pre-treatment before it will be ready to use in a certain type of project. 3. Consider if the builder will be using this wood for an interior or exterior project. 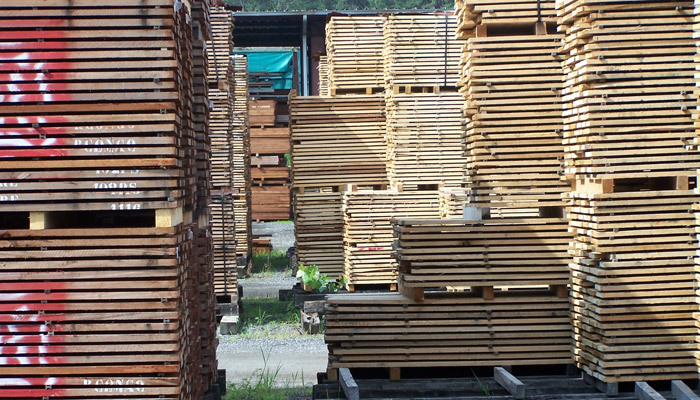 Whether or not a board will be exposed to the elements could make a major impact on both the species of wood that is chosen as well as any kind of pre-treatment or post-installation treatment it will receive. 4. Consider what would be the ideal board width and length for this project. It’s a good idea to inform builders of the best size to use for different projects. Dealers can also inform them of the most desirable sizes of boards to use based on the species of wood in question. 5. Consider how much waste you can expect from boards of this size. There will inevitably be some waste in nearly any project involving wood boards. It’s a good idea to overbuy so you don’t end up short on the amount of wood needed to finish the job. 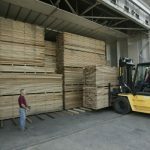 All of these are crucial points for lumber dealers and builders to discuss before an order of lumber boards is ever placed. 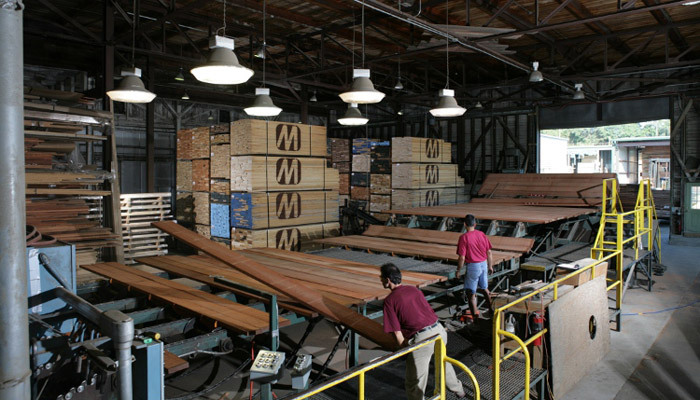 In the next article, we’ll get into more specifics about the differences between the actual lumber grading system and customers’ sometimes unclear perceptions of what exactly the grading system covers.